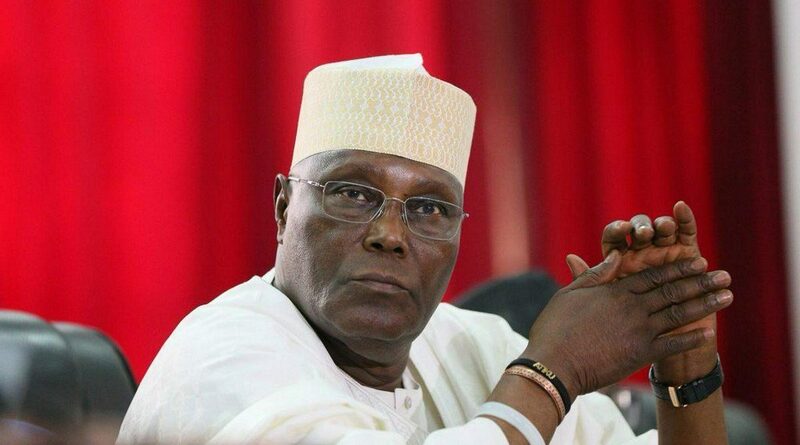 Security agencies are probing alleged plot by the PDP presidential candidate, Atiku Abubakar, to prevail on the United States to recognise him as the ‘authentic President’ of Nigeria. The agencies are already on the trail of members of the Atiku Deservation Group behind the printing and distribution of the candidate’s posters in some parts of the country. 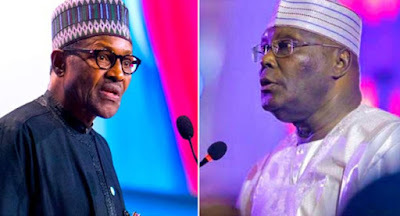 The agenda was said to be an attempt to stop the inauguration of President Buhari on May 29.